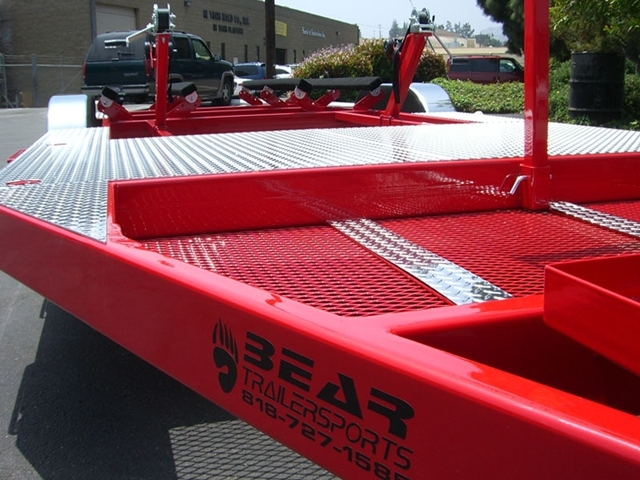 Bear Trailers is proud to announce we now offer Trailer Hitches, so you can purchase your trailer and get the correct trailer hitch all at the same place! If you are in need of financing for your trailer, Bear Trailers has now partnered up with Rock Solid Funding, let them show you how you can finance your new trailer. 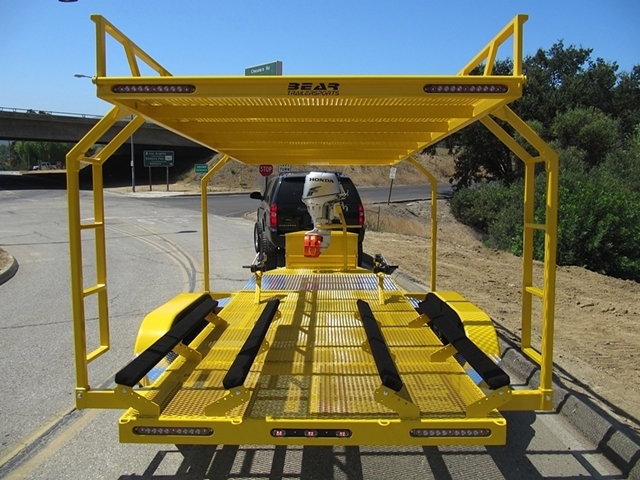 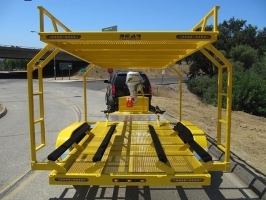 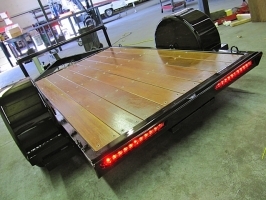 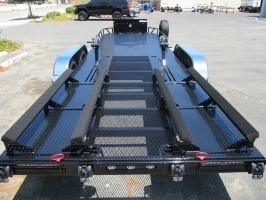 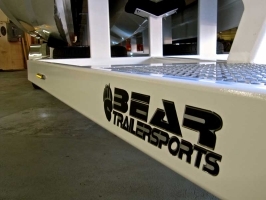 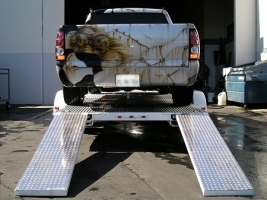 At Bear Trailers Inc., we are committed to satisfying the unique needs of each of our customers by providing a premium quality custom product. 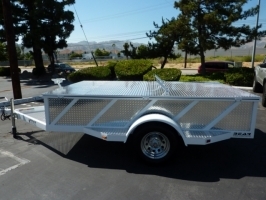 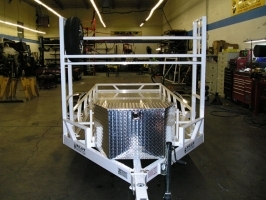 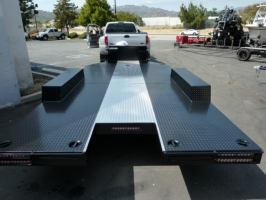 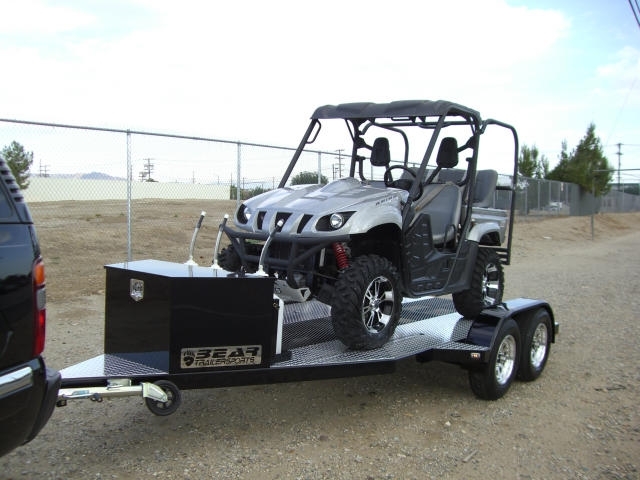 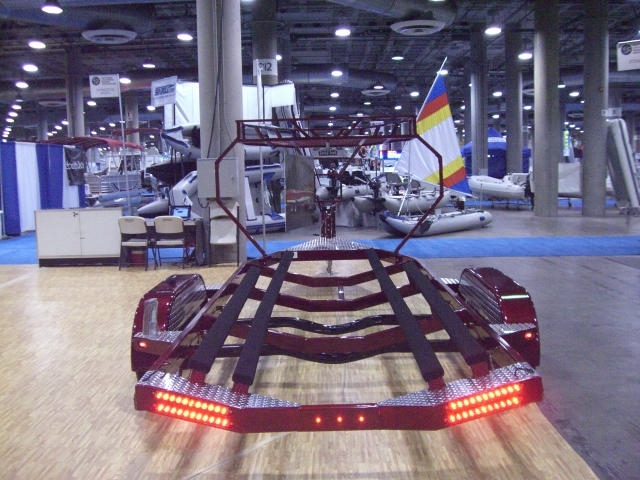 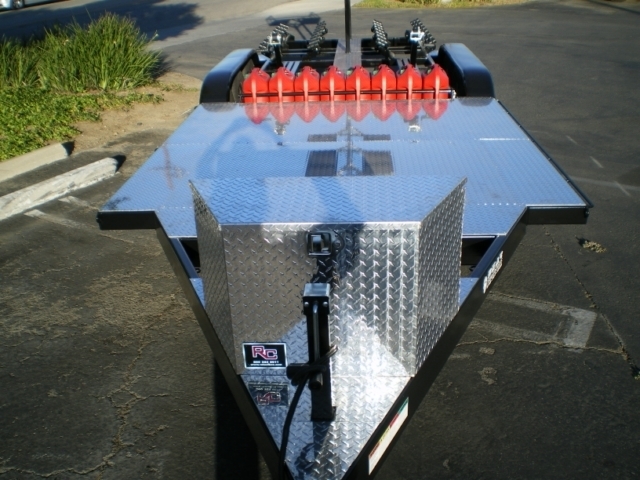 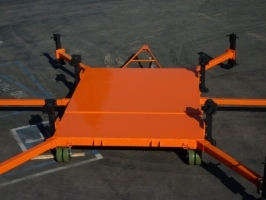 We manufacture any trailer for your recreational and professional needs. 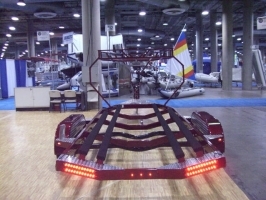 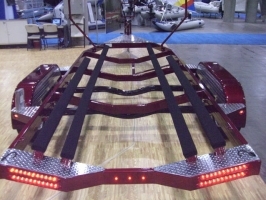 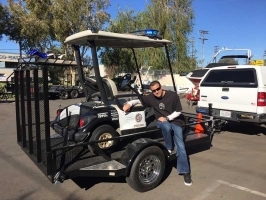 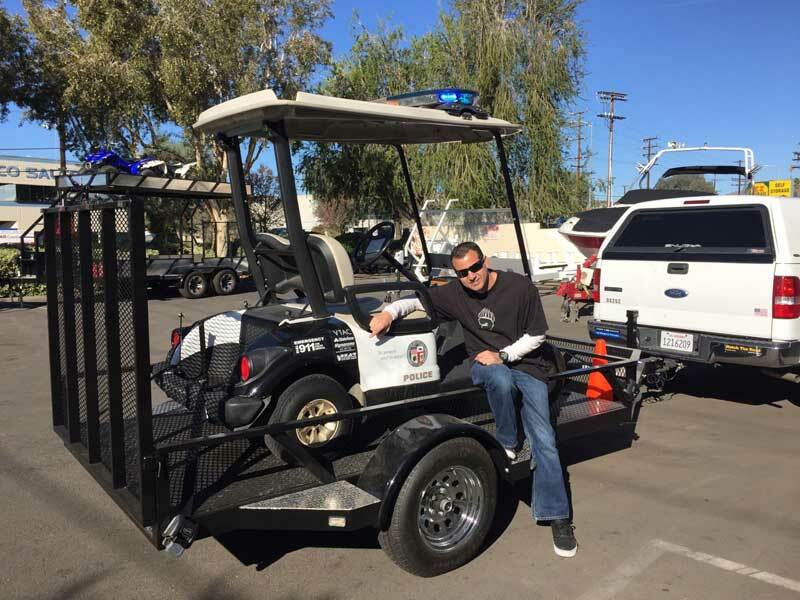 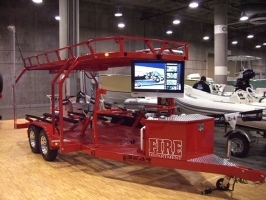 We have gained the respect and have built custom trailers for the US Military, Fire Department, Swift Water Rescue as well as other professional organizations. 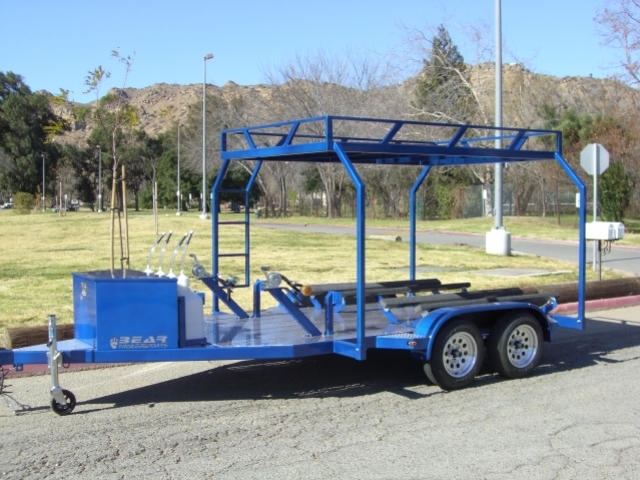 Further more we apply the same high quality craftsmanship that’s accepted by the government to our civilian trailer applications. 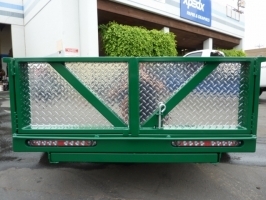 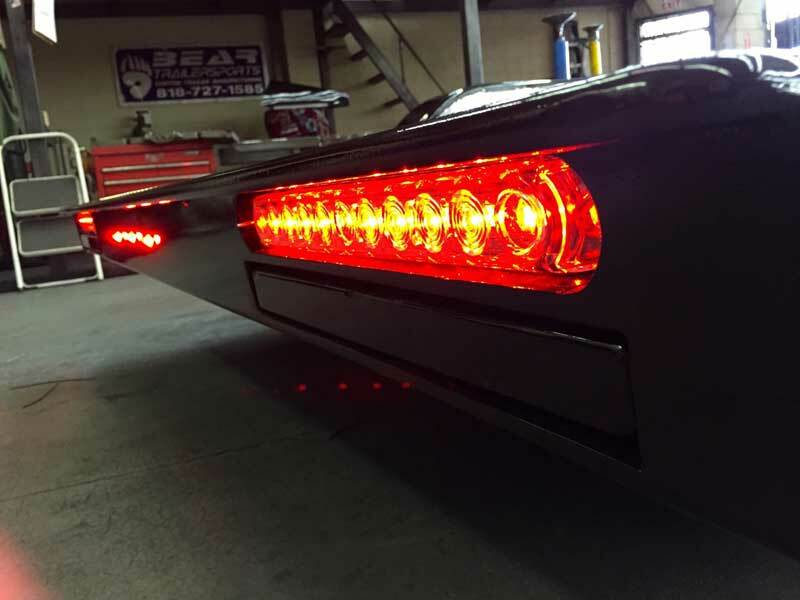 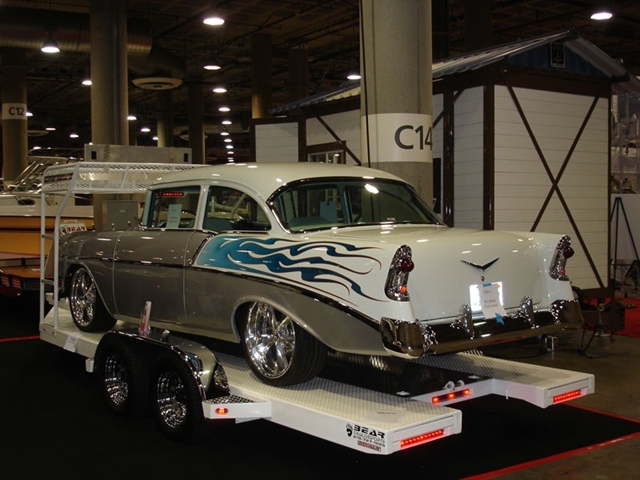 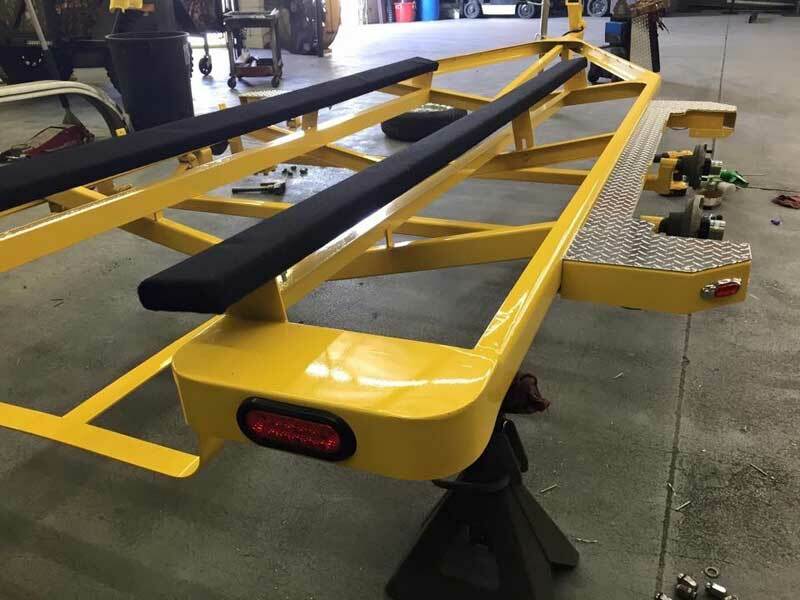 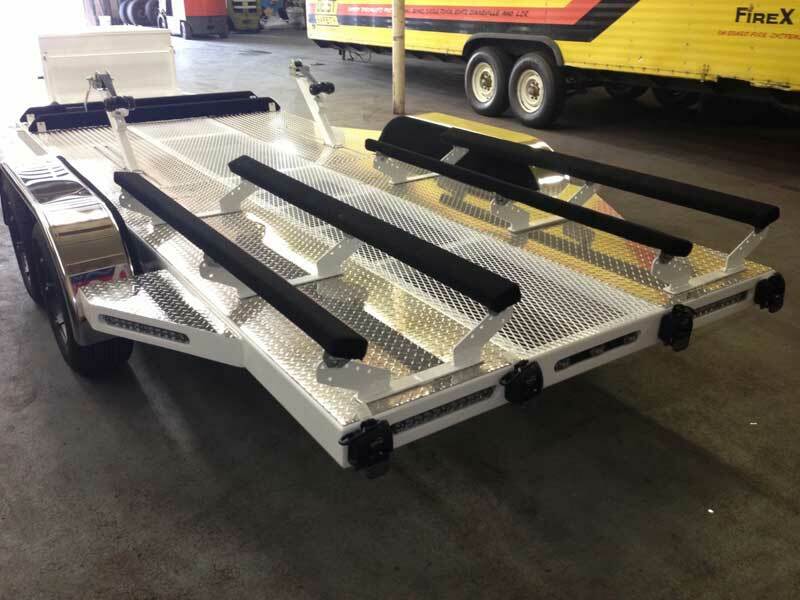 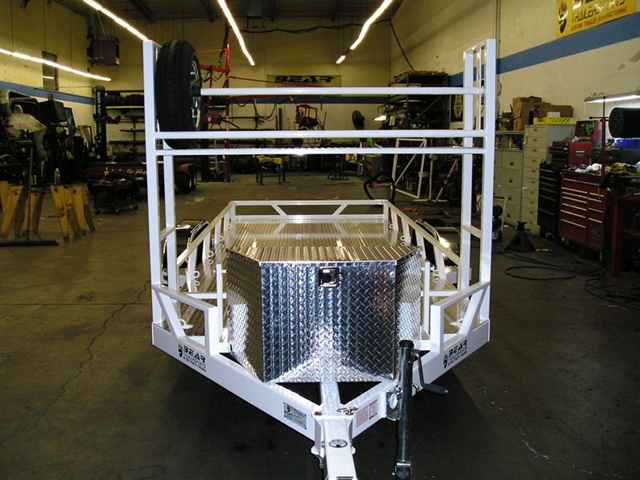 We take pride in the fact that we build custom trailers to the highest standards that are well appreciated by fabricators and engineers alike. 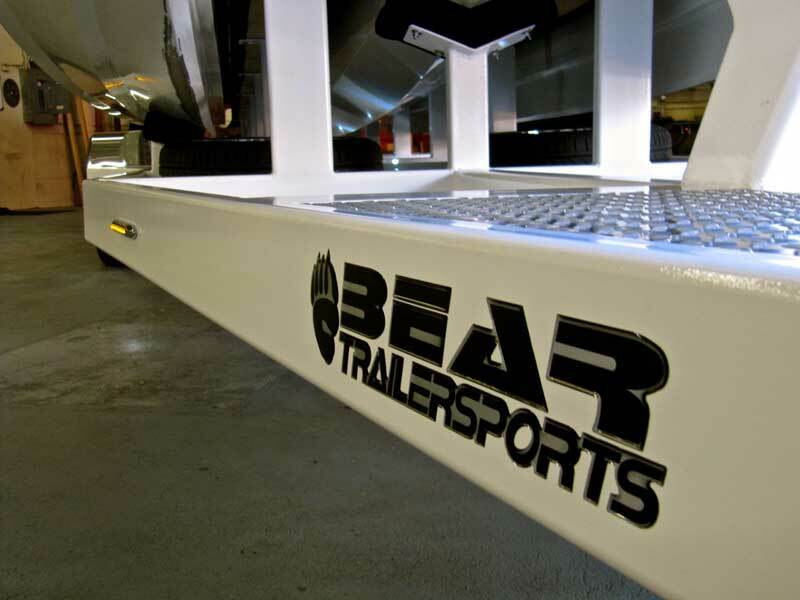 At Bear Trailersports we know that one size doesn’t fit all. 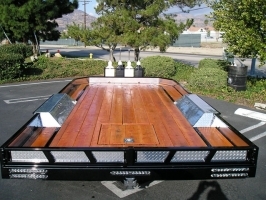 We specialize in satisfying the unique needs and wants of our customers. 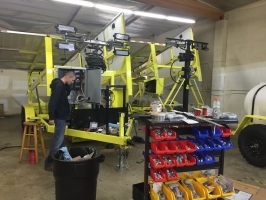 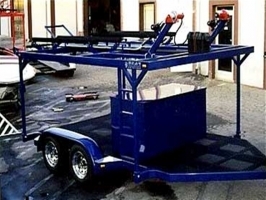 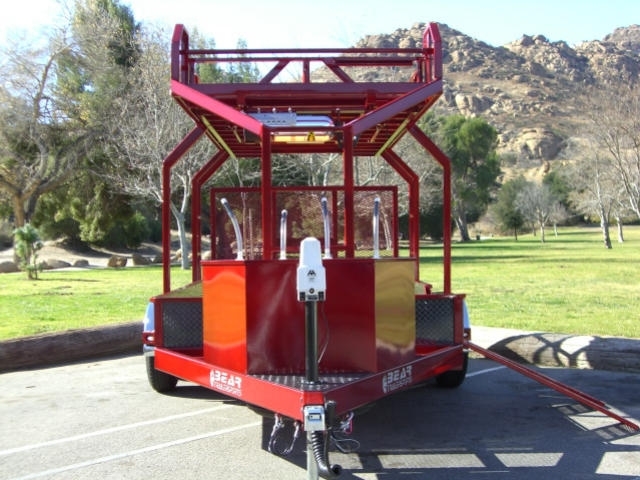 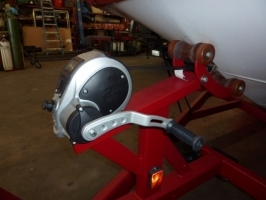 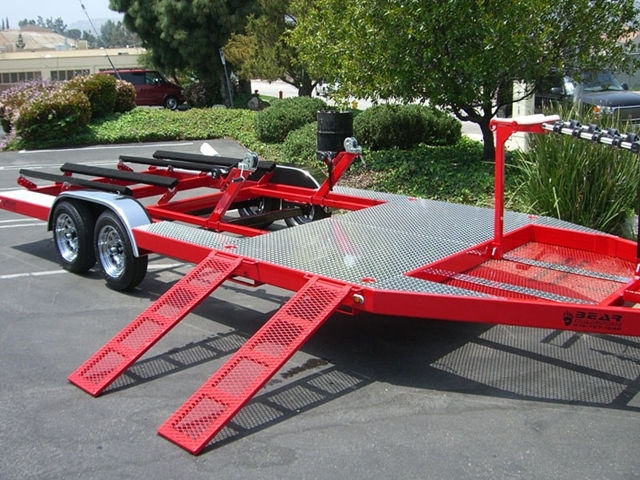 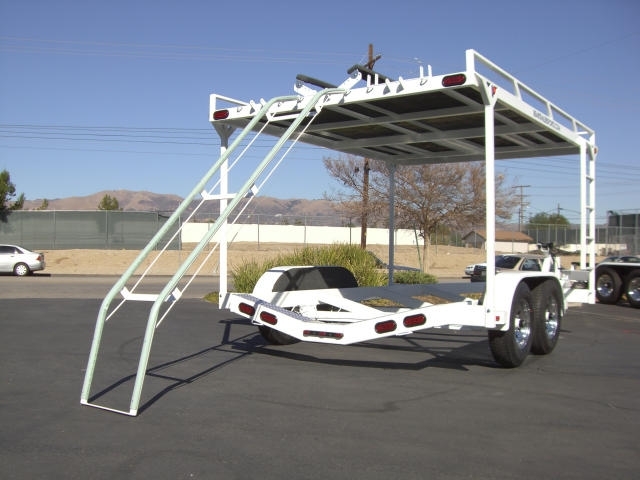 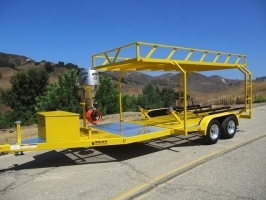 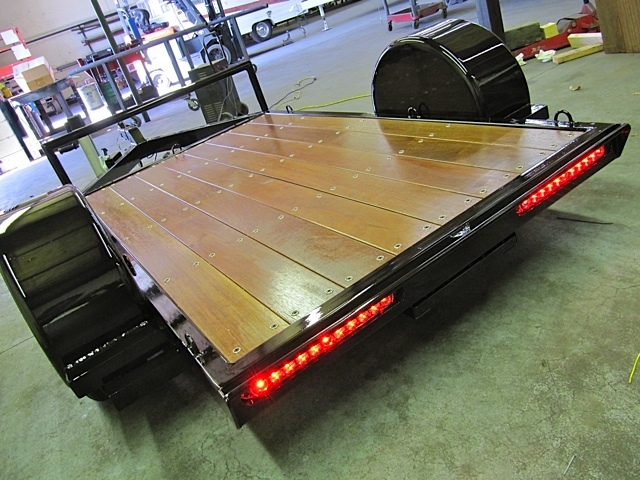 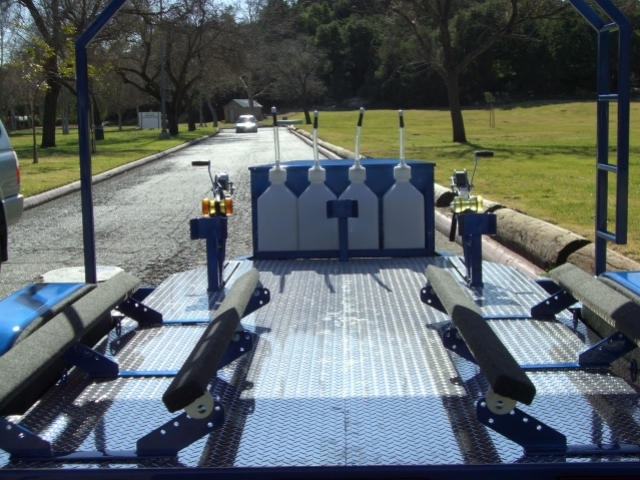 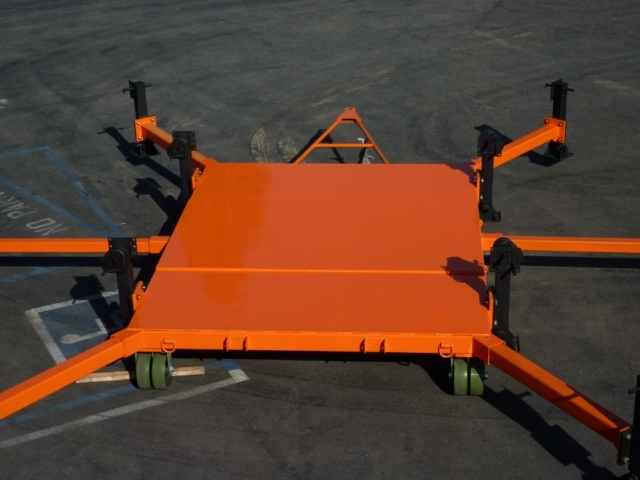 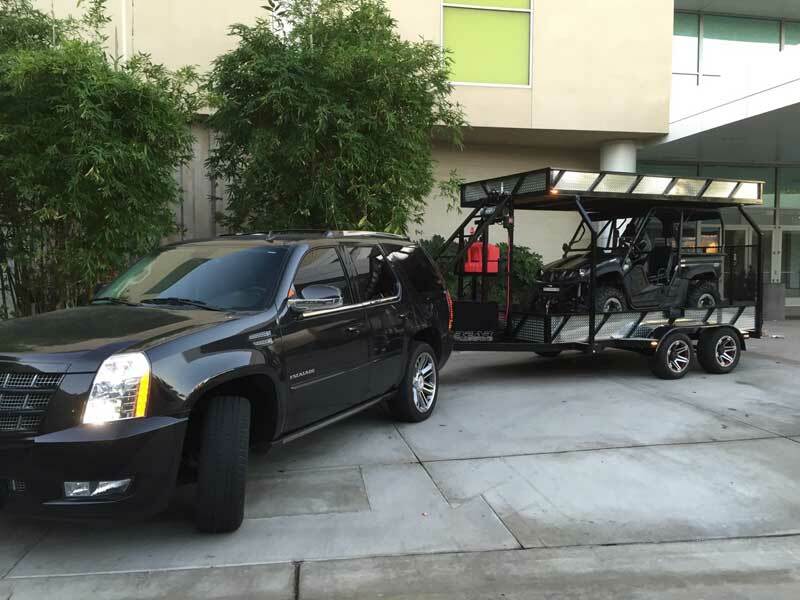 We are a full service custom trailer manufacturer and restoration company offering an extensive line of trailers for your recreational and professional needs. 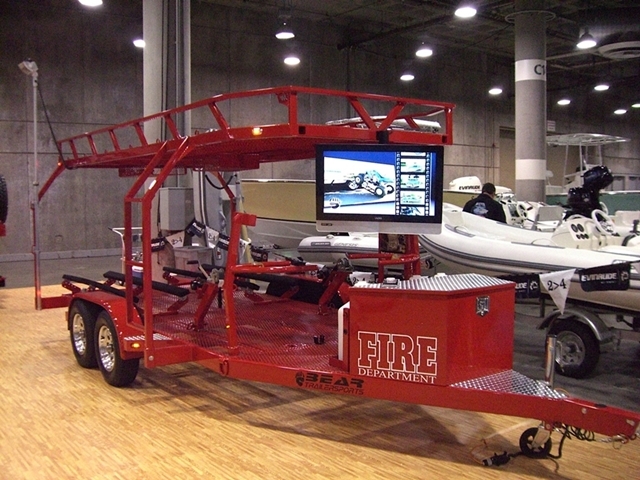 Our custom built trailers are widely respected by the US Military, fire departments, Swift Water Rescue as well as many other organizations. We take pride in providing you the highest quality in craftsmanship and manufacture your trailer using only the strongest materials. 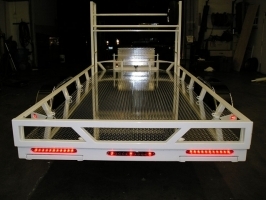 Our trailers are always built using a tube frame which adds extra strength and also houses the wiring. Our trailers are built to last longer and provide many years of service. 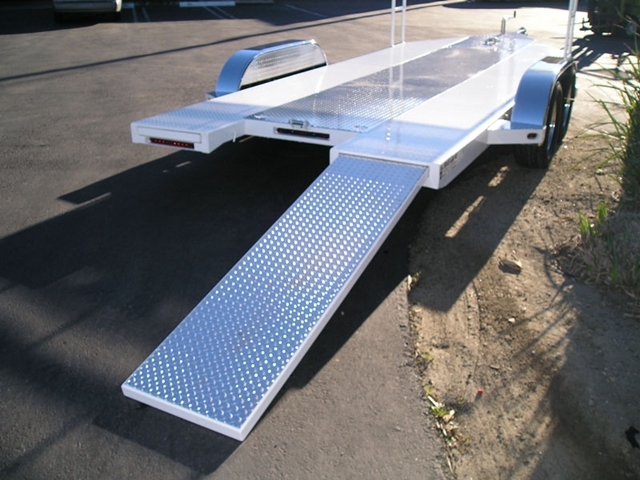 When customizing your trailer the sky is the limit. 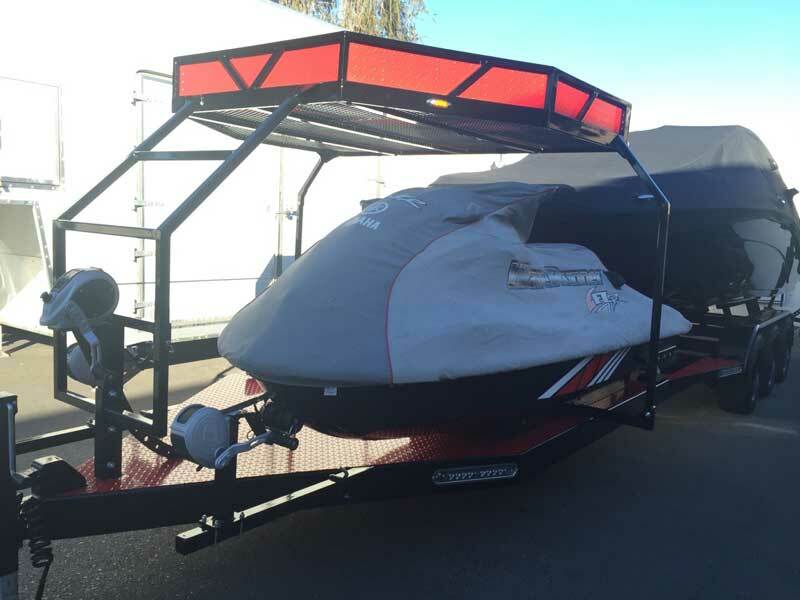 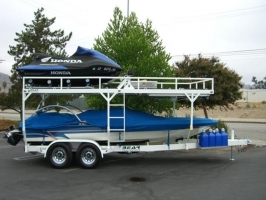 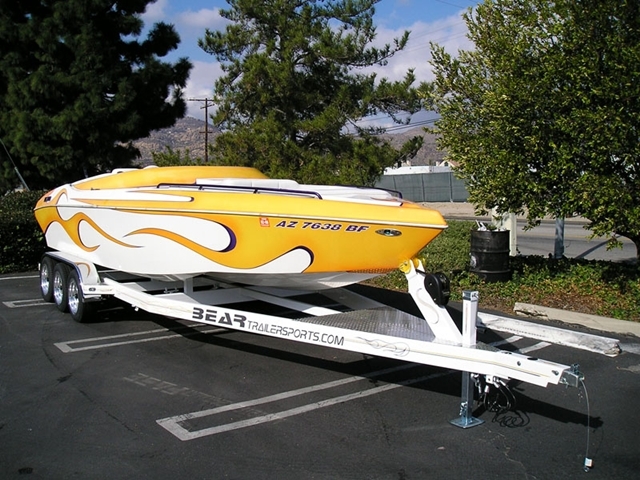 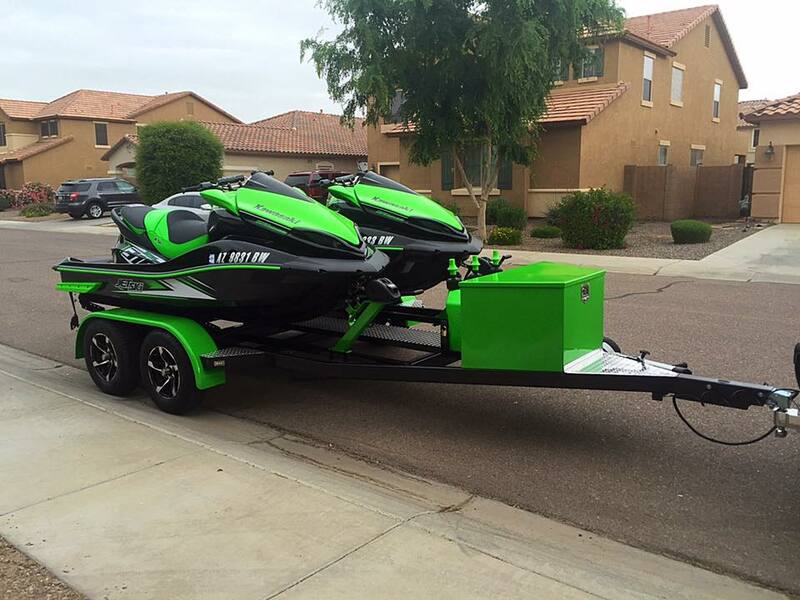 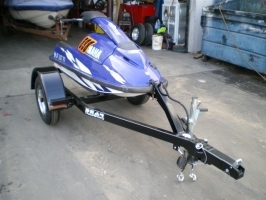 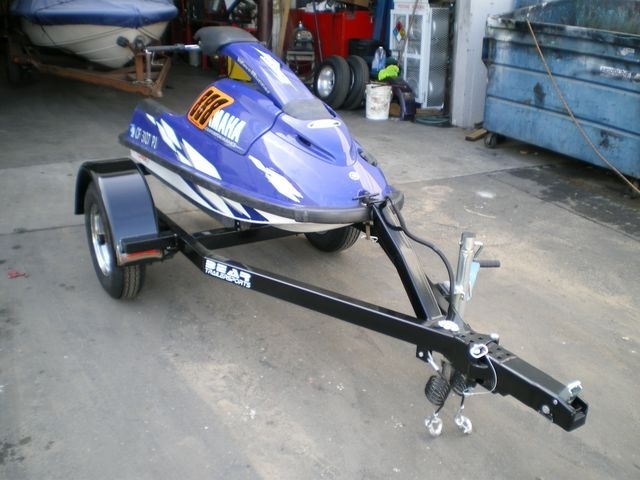 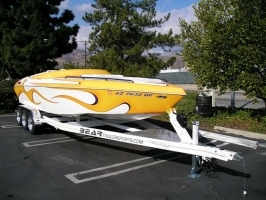 We can build a trailer that matches your car, boat, or whatever you may have, adding pin stripping or custom decals is not a problem. 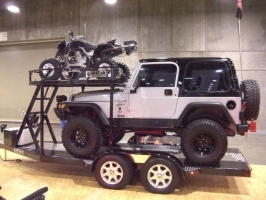 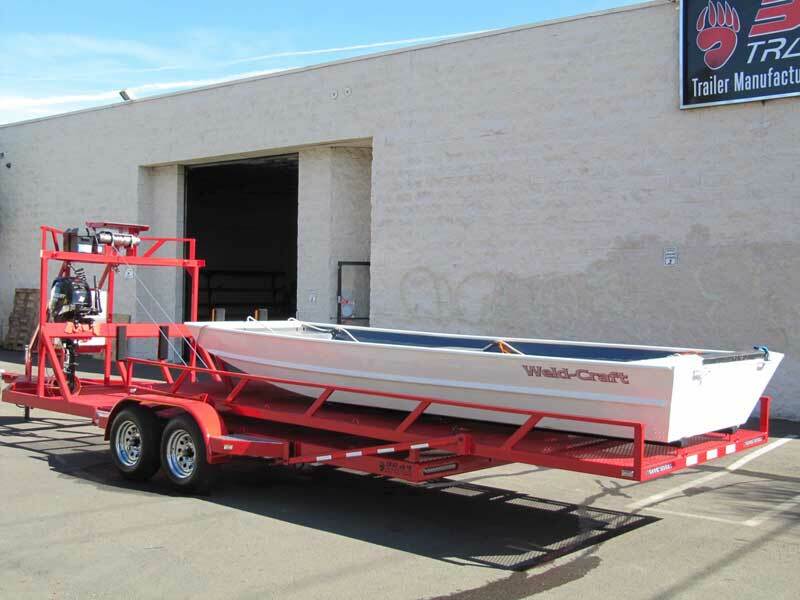 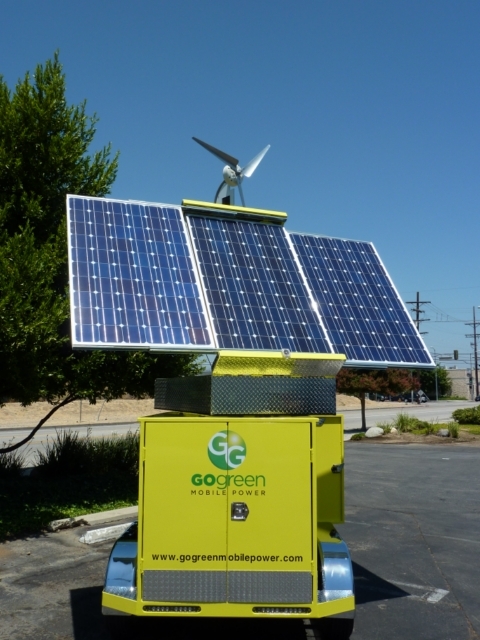 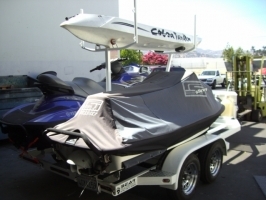 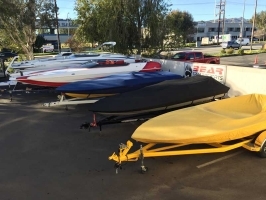 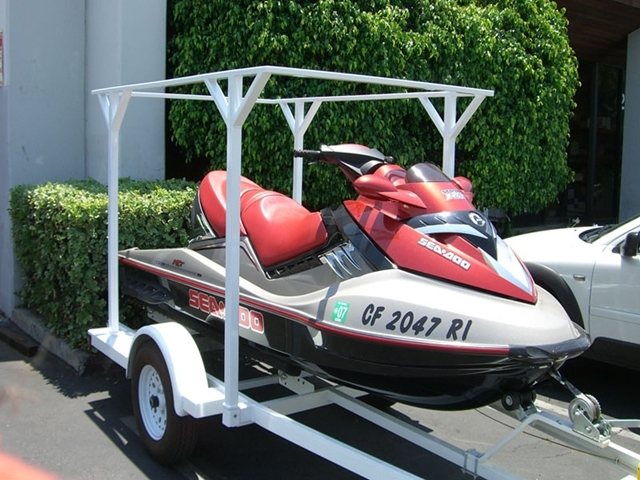 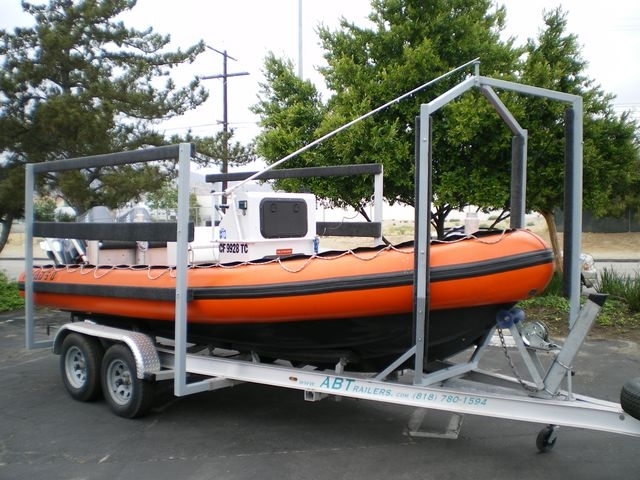 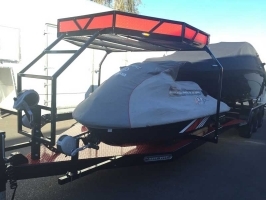 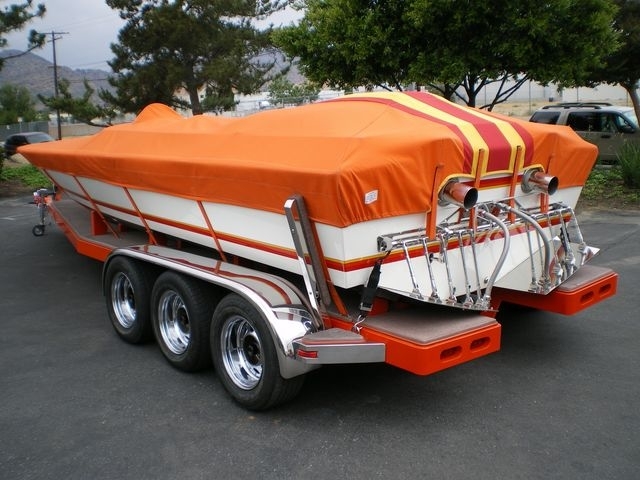 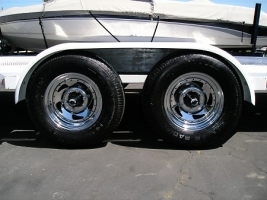 We offer multi-use combo trailers, boat trailers, PWC trailers, top racks, car haulers, motorcycle, enclosed, specialty, utility, military and fire department trailers. 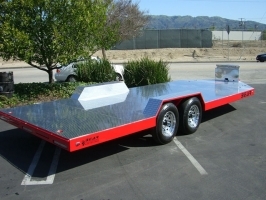 We can also refurbish trailers and can make any modifications needed. 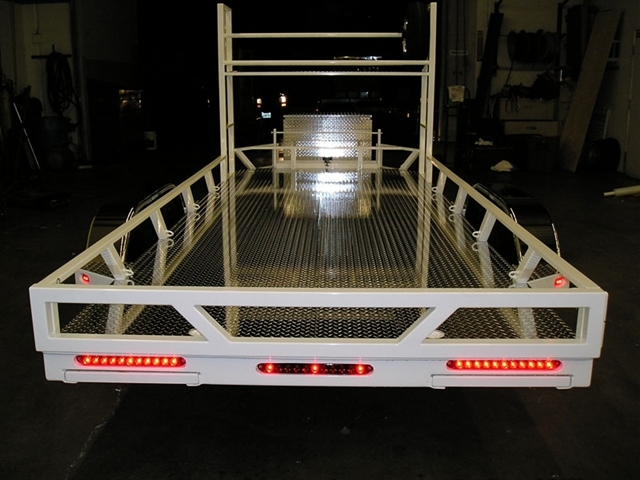 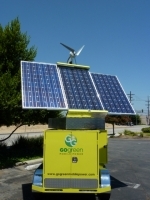 All fabrications are done on premises by our professional fabricators who have over 15 years of experience.